Home › Christmas Gifts!! 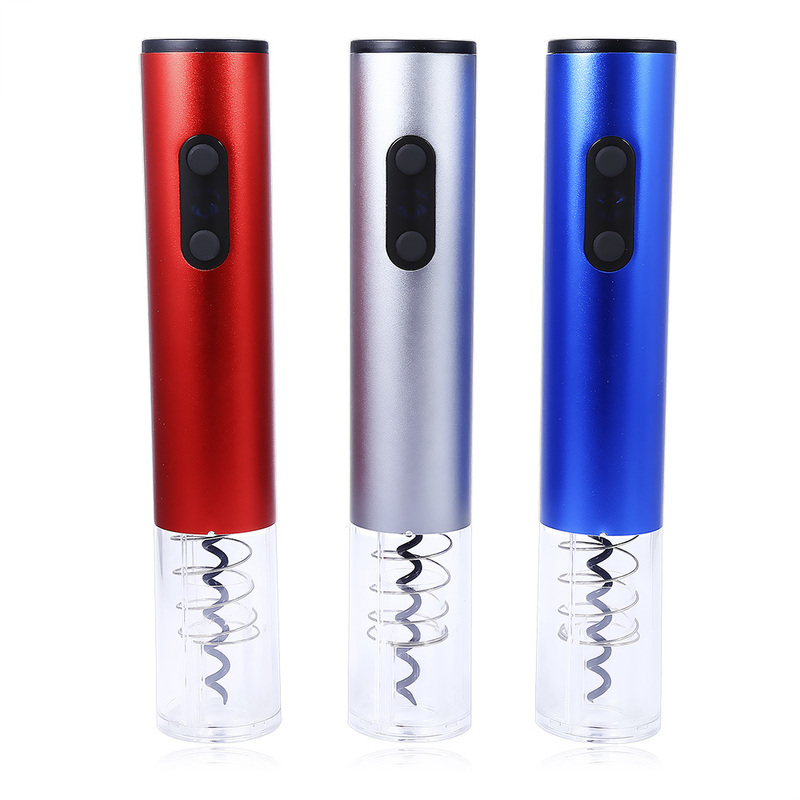 › Automatic Wine Bottle Opener! No more hassles opening the wine! This Cordless Electric Wine Bottle opener removes the cork in second! 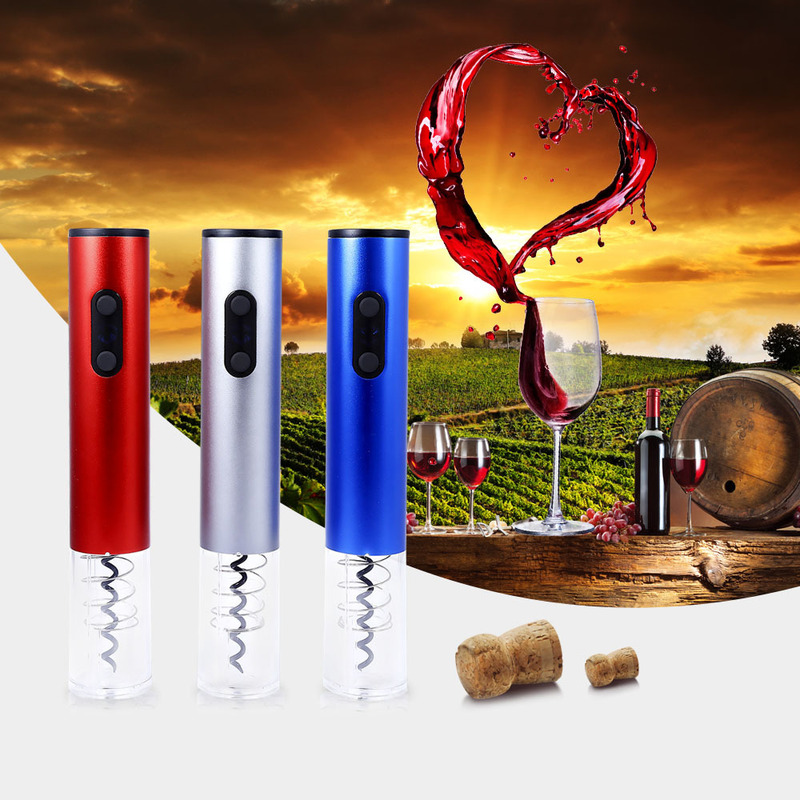 -With unique ABS plastic transparent shell, makes the entire cork removal process completely visual. -A foil cutter is provided to remove the foil wraps.Great accessory and partner for the electric wine opener. Choose from above at the cart any of the below available colors! Hanging on Neck Cell Phone Mount Holder! Mini Wireless Cam is your solution to remote recording!